Recently TripAdvisor released their 10 top US beaches and best beaches in the World. It was no surprise that in the top were Florida and Hawaii beaches. However, the biggest surprise was that our company hometown of Clearwater was at the very top of the US list. Clearwater Beach is currently undergoing a lot of new construction as it is nearing completion this year and next year with two brand new resort towers. It wasn’t long ago that the beach traffic would be backed up because of the old draw bridge. There is no doubt that the city is happy about this award and honor. This will help tremendously with our local city economy from this type of award. 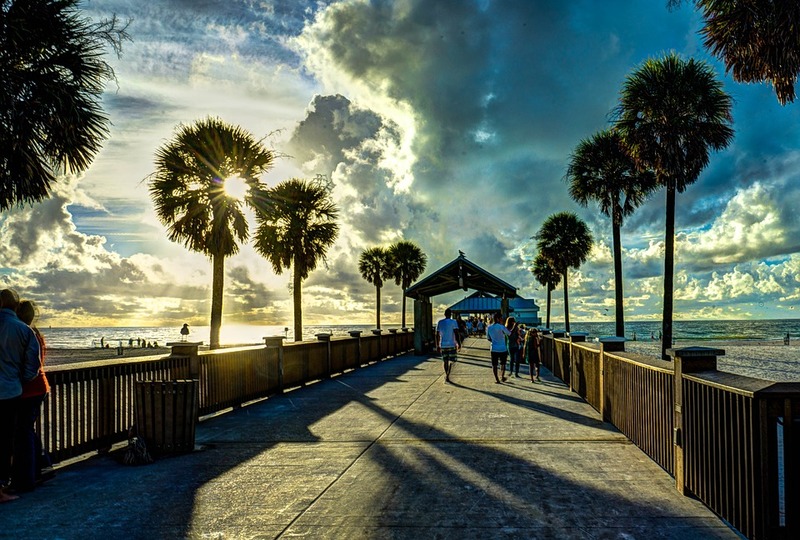 Clearwater Beach has now won the battle for tourism dollars with this marketing advantage. 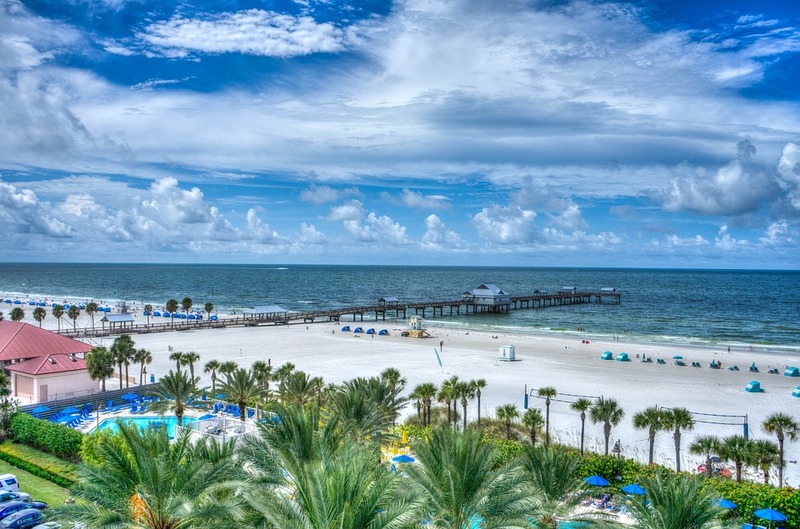 Do you think Clearwater Beach is the Best in the US? We Do! It will be interesting to see the positive effects that this award brings to not only Clearwater Beach, but also to downtown and the rest of Clearwater businesses. Recently, Clearwater government was already posting advertisements on different social media outlets such as Facebook for hiring more lifeguard staff for United States #1 Beach 2016.